This procedure is used to display the Calendar of a user who Shared it with "Everyone", or if you removed a Shared Calendar by accident. 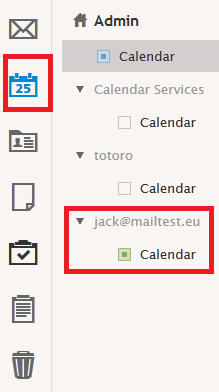 Select the user(s) who shared their calendars and click on Selected button for each user you want to select. 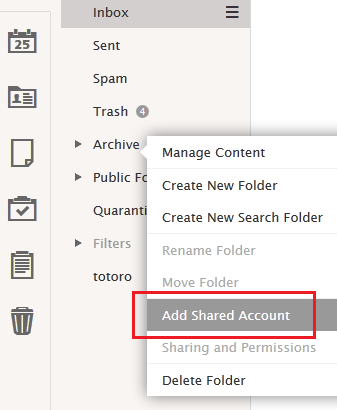 Now if you browse to the Calendar section, the shared Calendar should be displayed.